Hannah Montana Season 1 Promotional Photos [HQ] <3. . HD Wallpaper and background images in the Hannah Montana club tagged: miley cyrus photo hannah montana season 1 promotional high quality. This Hannah Montana photo might contain outerwear, overclothes, long trousers, long pants, well dressed person, suit, pants suit, and pantsuit. View From Hannah Montana's House. Hannah Montana Forever Exclusive DISNEY BEST OF BOTH WORLDS Wallpapers by dj!!! Hannah Montana Forever EXCLUSIVE DISNEY Wallpapers created by dj !!! Hannah Montana Forever EXCLUSIVE DISNEY Wallpapers by dj !!! HANNAH MONTANA OF WAVERLY PLACE - A NEW SERIES BEGINS !!!!!!!! 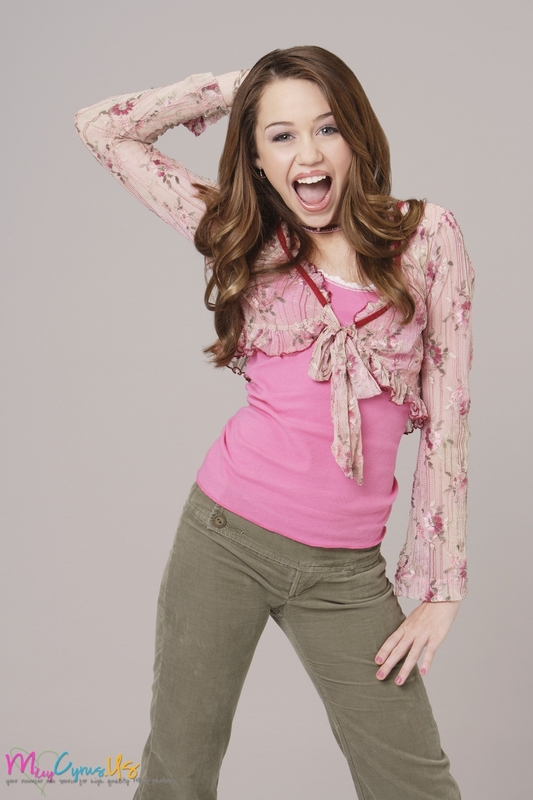 Hannah Montana Forever EXCLUSIVE HQ Photoshoot 11 for Fanpopers by dj!!! hannah MONtana pics by pearl!!!!!!! Disney Channel Summer of Stars EXCLUSIVE Miley version wallpaper1 by dj!!! Hannah Montana Mobile wallpapers by dj!!!!!!! Hannah Montana Forever wallpapers by dj!!! Hannah Montana Season 1 disney stuff by dj!!! HANNAH MONTANA FOREVER frame & edit VERSION exclusive WALLPAPERS AS A PART OF 100 DAYS of HANNAH!!! Hannah Montana The Movie EXCLUSIVE Photoshoot by DaVe!! !